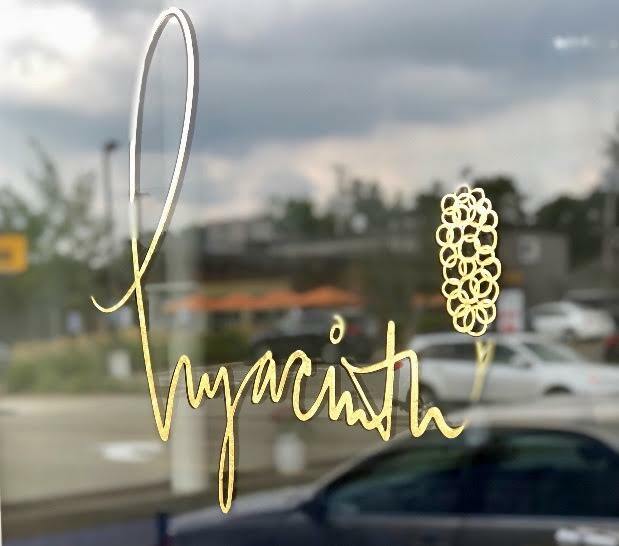 Here are 10 details that everyone should know about the soon-to-open Hyacinth, the work of chef/owner Rikki Gaimbruno, chef de cuisine Paul Baker and general manager Beth Johnson. 2. All three have fascinating bios. “Paul and I have a long relationship,” said Giambruno. “When I made the decision to move here last fall, Paul was my first call.” Johnson came on board in May. “And it’s like she’s always been here,” he said. 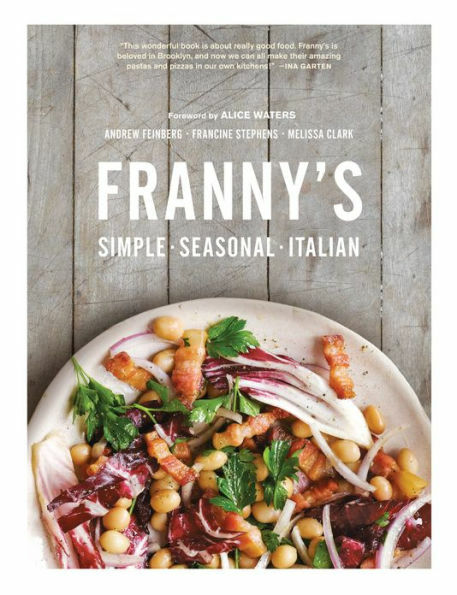 (By the way, the restaurant’s 2013 cookbook, pictured, above, and written by Feinberg and Stephens with Melissa Clark of the New York Times, is a total keeper). Baker was educated at the former Le Cordon Bleu in Mendota Heights; an early work experience was at the former Masa in downtown Minneapolis. “I needed to leave Minnesota, and I didn’t think I’d come back,” he said. “But obviously, I’m thrilled to be here.” He cooked his way through several New York City kitchens, including the Breslin and a double stint at Franny’s, where he and Giambruno met and the two became friends. “That was a point in your career when you recognize that you’re a part of something special, in part because you’ve also been in not-special places,” he said. Johnson was raised all over the south, and her baptism in the hospitality industry was when she moved north and found herself working as a housekeeper at a bed-and-breakfast in Spicer, Minn. “That was a hard job, but it got me thinking about hospitality,” she said. While she attended the Minneapolis College of Art and Design, she worked in restaurants. “Lucia’s opened my eyes and taught me a lot,” she said. 7. 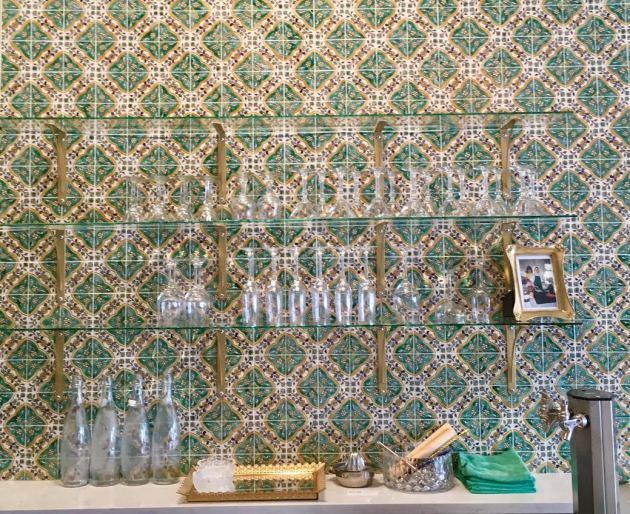 The menu will follow that of a traditional trattoria. In other words, it’ll be organized around antipasti (grilled vegetables, salumi, olives), and then pasta (“We’re passionate about pasta, especially dried pasta,” said Baker), either as a main meal or a smaller portion, followed by larger courses (fish, poultry, red meat and shellfish) and shareable dishes along the lines of polenta and farinata, thin pancakes fashioned from chickpea flour. And it will change, often, tracking the seasons. “It’s about using the best ingredients, when they’re at their best,” said Giambruno. “It’s about spontaneity, with lots of changes as the season progresses. Let’s find the best, cook it to perfection with ingredients that make it shine.” One example: Think of grilled trout with roasted peppers and a sweet corn relish, or what Giambruno calls “the roast chicken of my dreams,” a Minnesota-raised bird with a spice rub composed of black cardamom, Ceylon cinnamon, coriander and cumin that’s roasted, tandoori-style, in a high-heat even, and glazed with a sticky-sweet blend of Zinfandel, vinegar and honey. Top price on the opening menu is $26. 9. The trio's social media game is strong. Follow them on Instagram and work up an appetite.